Champagne is a firm favourite of ours at la Cave and we believe that if you’ve got something to celebrate why not do it in style? Justin Llewelyn, the Brand Ambassador for Taittinger in the UK will be piloting this prestigious event. 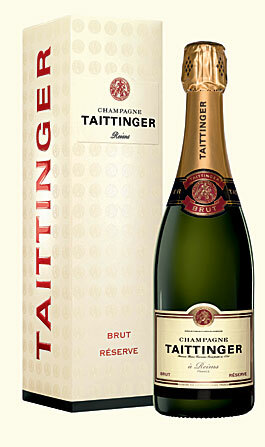 Mr Llewelyn will talk us through Taittinger’s exquisite range of champagne. Steady your palates, ladies and gentlemen, as you will be given the opportunity to taste their latest release: Les Folies de la Marquetterie, without forgetting their prestige cuvee, Comtes de Champagne Blanc de Blancs, as well as many others. The evening will commence with a lavish Champagne and canapé reception from 7pm. 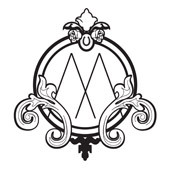 Please contact: reservations@mewsofmayfair.com or telephone +44 (0)20 7518 9388 to book your places. This entry was posted in What's been said and tagged 14th June 2011, Eating out, London by night, Mews Of Mayfair, Places to go out in London, Summer evenings in London, Taittinger Champagne, West London, Wine Tasting. Bookmark the permalink.